We offer the safest compressed air cylinders in the industry. By using a additional testing method, we have made our cylinders safer than the standard DOT cylinders. Our air cylinders meet all applicable DOT requirements and are FAA-PMA certified. Our cylinders are used in Evacuations Slides, Oxygen Systems, and Pneumatic Systems. Our cylinders come in a variety of sizes and have a variety of applications. we are always looking for more applications for our products. N23D is pleased to present for your consideration some new PMA cylinders that are not “Me Too” products. Design improvements, inspection enhancements, and logistics support allow us to provide an excellent product geared to your success and improved safety. We offer a broad range of cylinders. Our cylinders have a variety of applications and we are willing to meet any requirements necessary for our customers' applications. Our cylinders are already some of the safest on the market. The 2019 holiday’s listed below are observed by N23D. Please use this schedule for planning purposes. 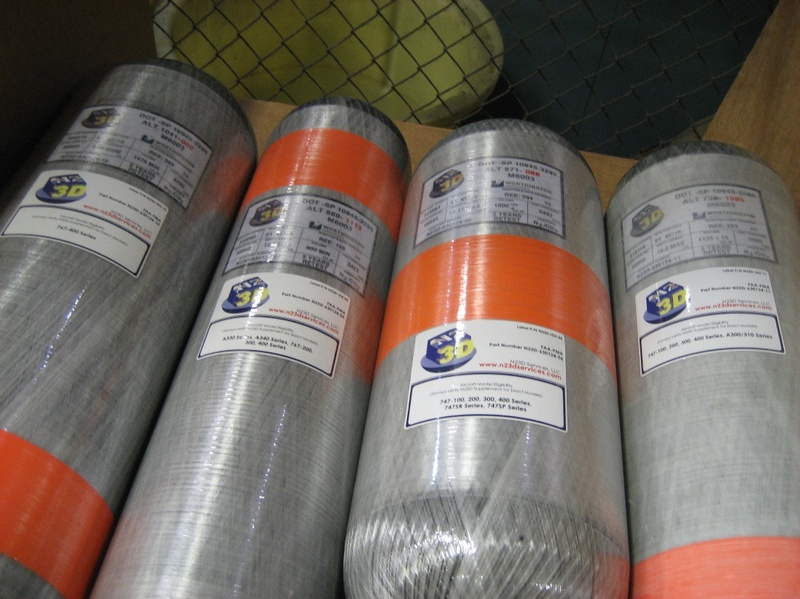 N23D was granted PMA approval to expand installation eligibility of our Composite and Steel Oxygen cylinders. Using a N23D PMA cylinder on a slide raft covered by S.B. A320 004-25-85? No worries, this AD/SB does not require replacement or modification of the inflation cylinder. N23D Steel Oxygen cylinders now PMA approved to replace Adams Rite and B/E cylinders. 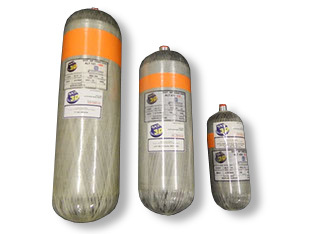 Need replacement oxygen cylinders for your Cessna? N23D has you covered! N23D adds Saywell International to its group of distributors! N23D Oxygen Cylinders now PMA approved for Beechcraft. Repairs are permissible on some cylinder damage. © 2017 N23DServices All rights reserved.